Includes:Price includes youor custom imprnt on the bag. 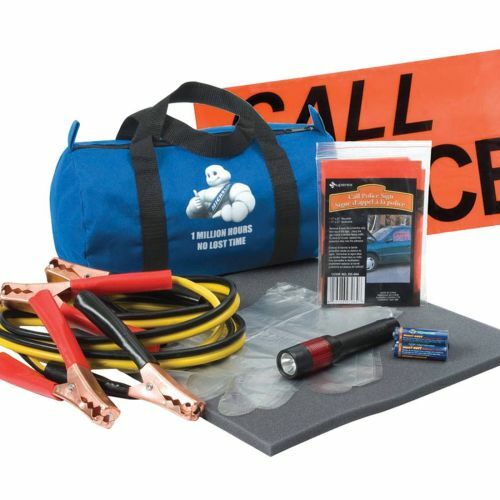 Bag features reinforced handles and bottom Velcro strip that adheres to vehicle's carpet. Price includes your cutom imprint on the bag too.